The seminar, led by Hazirah Mohamed, Gwee Li Sui and Subramaniam Kannappan, discusses Singapore poetry, based on the first anthology published by the Singapore Poetry Festival. After the seminar, a forum with panelists Gwee Li Sui, Annaliza Bakri, Ramchander and Zhou Hao, will examine the role of poetry in today’s social landscape, particularly in its relation to politics. Moderated by Dr Azhar Ibrahim. In an event organized by Books Actually, Singapore writer Mahita Vas will read excerpts and present her debut novel Rain Tree (Math Paper Press), about a young girl’s journey; her personal predicaments and the decisions she needs to make against the backdrop of a country achieving independence. Ticket holders receive a complimentary copy of Rain Tree. Tea and nibbles will be served. 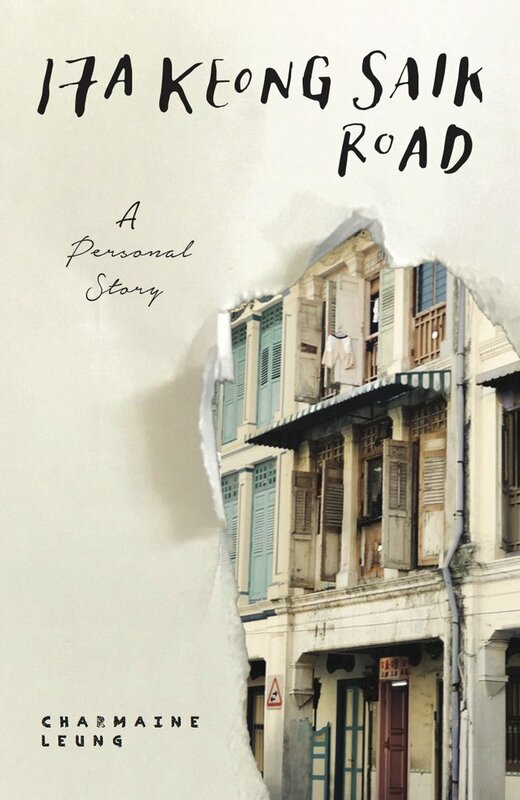 17A Keong Saik Road recounts Singaporean Charmaine Leung’s childhood life in Keong Saik Road in the 1970s. This was a notorious red-light area in Singapore’s Chinatown. 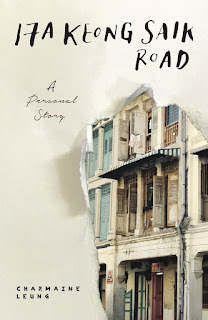 In a narrative that intertwines past and present, 17A Keong Saik Road is the journey of a girl put up for sale, who becomes a brothel’s madame, and the story of her daughter, growing up in that location. The book tells stories of stigmatised and forgotten women. Book is available at Ethos and Kinokuniya. The launch of this book is fully booked, but the publisher and organizer of the event, Ethos Books, invites the public to a post-launch drink.